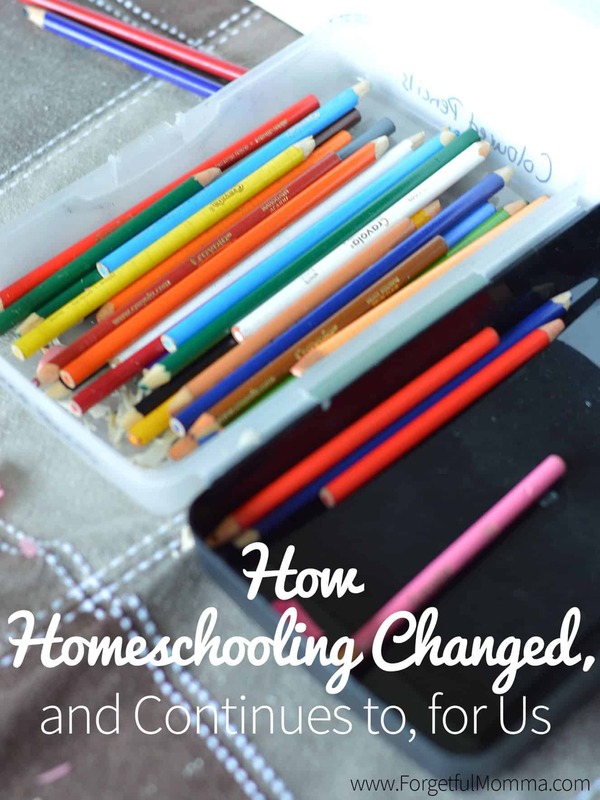 I know that it sounds odd to hear and to think about how you would plan your homeschool when your homeschool style unschooling or eclectic. But when you have to submit a plan to your school board it doesn’t hurt to plan even just a little, a basic outline, the outcomes that you are hoping for your children to achieve. Here in Saskatchewan, Canada, I need to plan educational outcomes, what I want my kids to learn by the end of the year, and what materials we’re planning to use to achieve those outcomes. I mainly just say books and perhaps an online site. 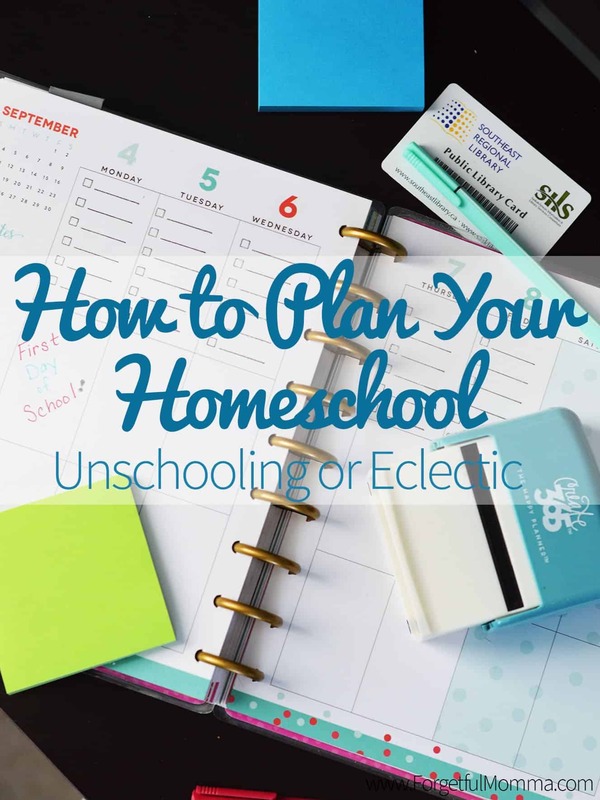 What would be the first step to planning out your unschooling year? Click here to save this on Pinterest to read later. Ask your kids what they want to learn about. They may be interested in learning about space for example. You would then think/plan out some projects to do that are fulfilling their interest in learning about space, as well as learning some of the basics such as math and language arts. In actuality, unschooling is interest lead, you don’t have to plan anything, just go with the flow. Grab your calendar and note down all the holidays or events that will be taking place during your school year, whether that is year round, the topic school months, etc. For example, Christmas is in December, February is Black History Month. What events or activities will you and your family be doing, such as in May/June we will be planting a garden. I used my Create 365 – Happy Planner, the blank squares are perfect for filling in different time slots to fit our needs. We often school along with the public school system timeline. We usually break when they do – Christmas break, Easter break, and summer. This is simply because all the girls friends are now in public school. It makes having friends over easier this way. But we don’t stick to it strictly. 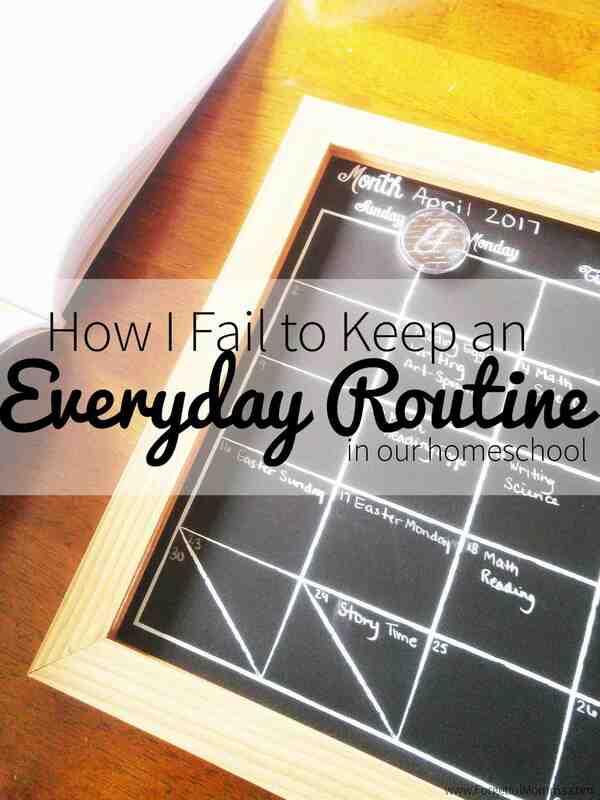 Here we don’t have to account for days that we homeschool. 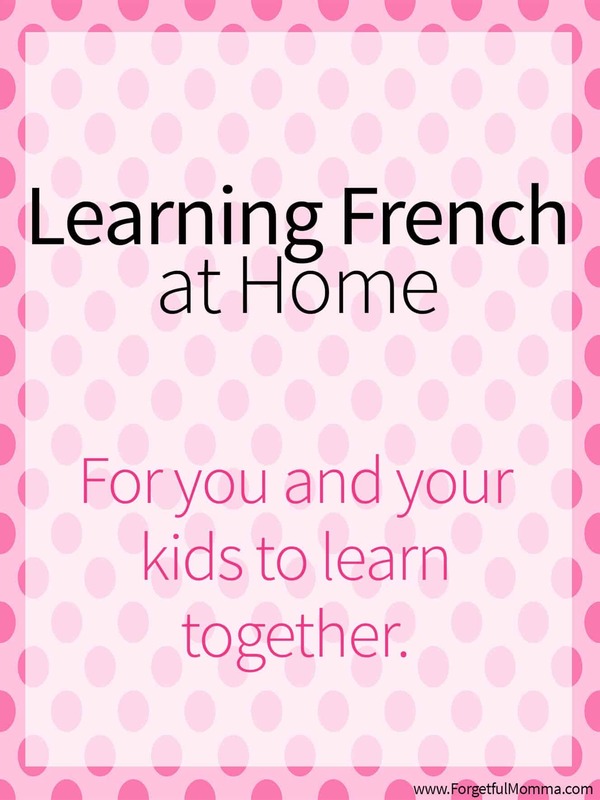 But make sure that if you live in a province/state that does require a certain amount of time (180 days for example), that you plan your homeschool for those days. Monday and Tuesday for school. Wednesday for grocery shopping, library, playground, etc. Thursday and Friday for school.